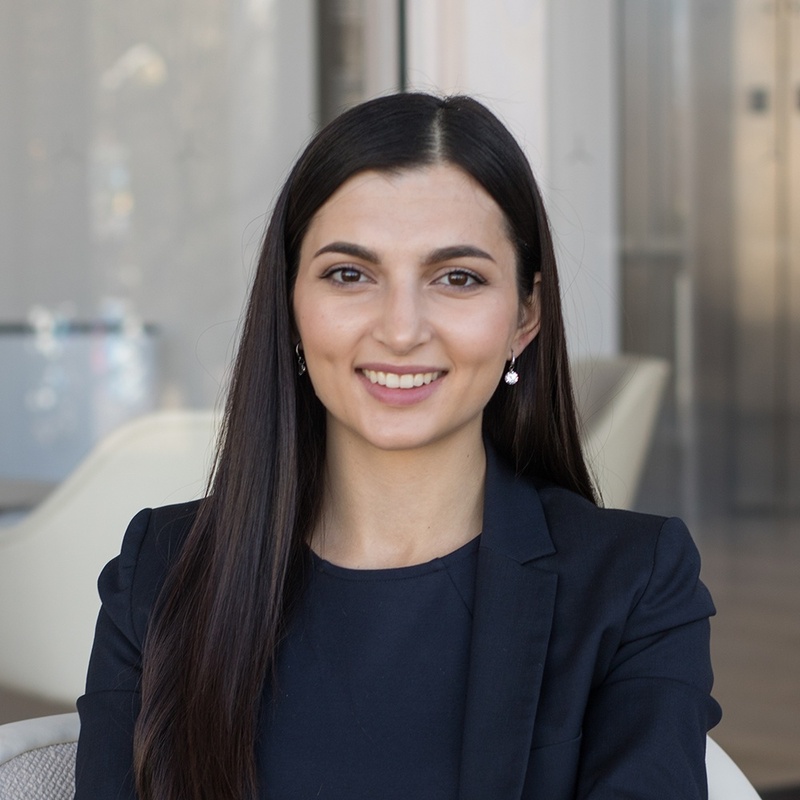 Rally Stanoeva is the Head of Marketing at Rewind, the top-rated backup solution for Shopify and BigCommerce stores of all sizes. 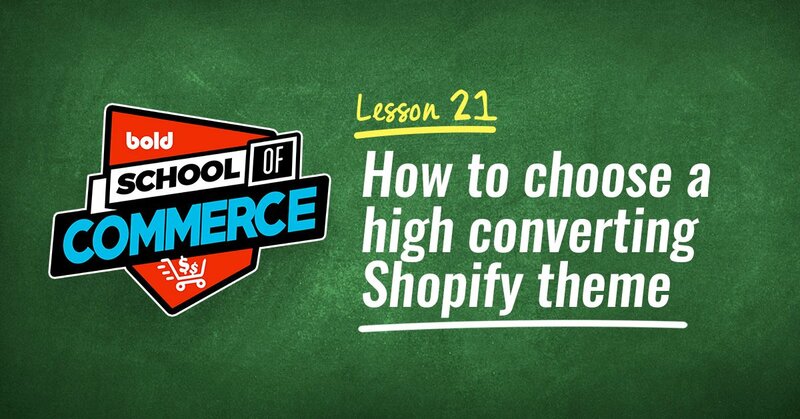 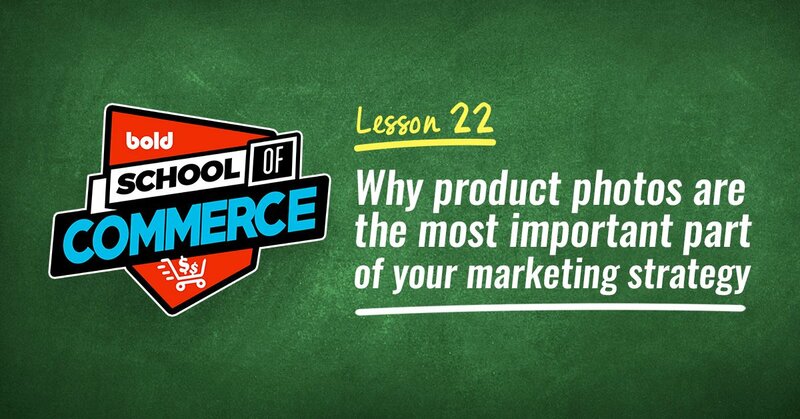 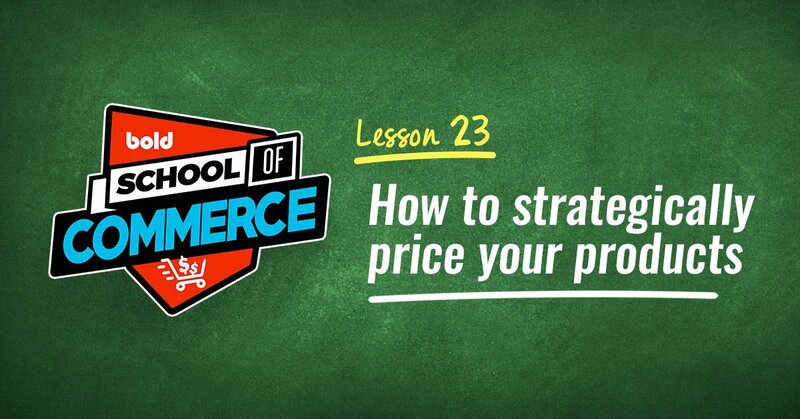 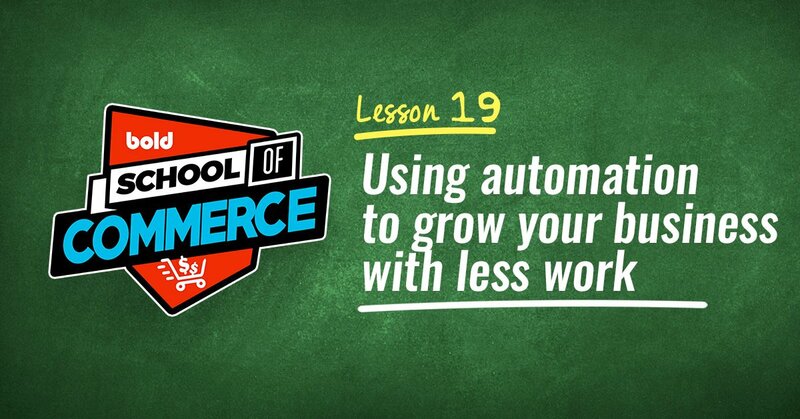 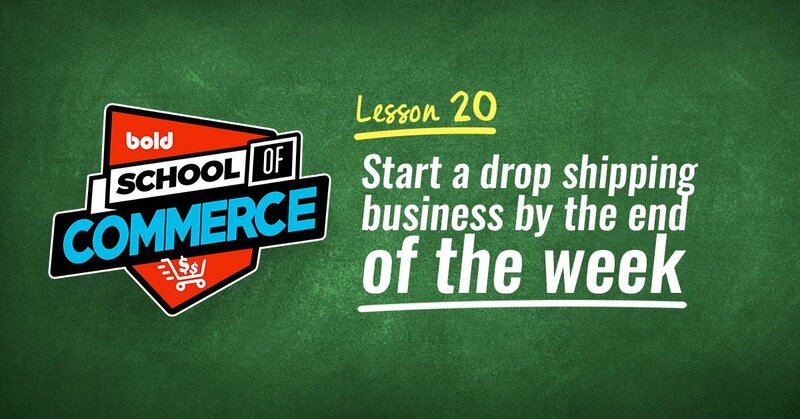 There's thousands of blog posts, podcasts, and videos giving advice on how to grow an eCommerce business. 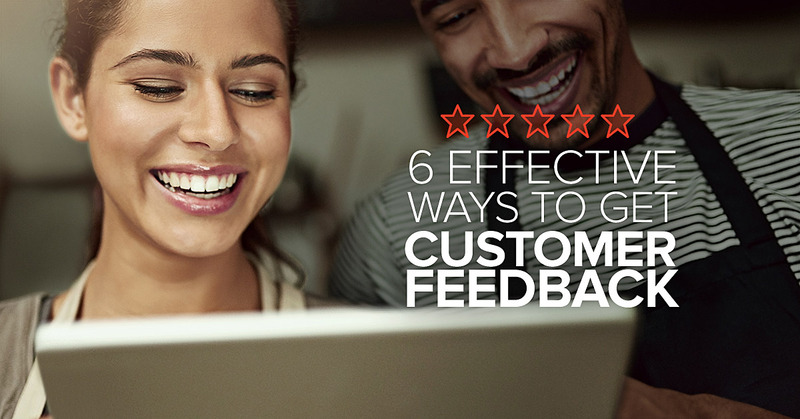 It can be overwhelming (to say the least) and leave you feeling even more unsure about what you should focus on.